Care 4 Services tailor an office cleaning program to meet your specific needs. Our expert office cleaning team will insure your office is left in the most presentable, professional atmosphere day after day, so all you need to do is concentrate on your business! Our expertise is cleaning your office and getting the job done right the first time. Care 4 Services use a full range of specialized anti-bacterial products to sanities all areas of your practice. 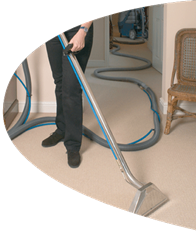 Cleaning times can be tailored to suit you to avoid busy times of the day/night. 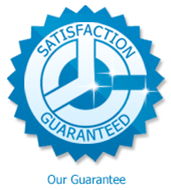 Care 4 Services are confident all services at your facility will always meet the cleaning standards you have set. Our efficient team will meet and exceed cleaning schedules daily, because we go above and beyond to ensure the spotless cleanliness of your school, and because we provide cost-effective programs backed by supreme service. 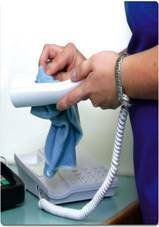 Care 4 Services take extreme care to minimise the spread of germs present in your centre. Keeping the child care environment clean is very important for the health, safety and the emotional well-being of both children and providers. One of the most important steps in reducing the number of germs, and therefore the spread of disease, is the thorough cleaning of surfaces that could possibly pose a risk to children or staff. Surfaces considered most likely to be contaminated are those with which children are most likely to have close contact. These include toys that children put in their mouths, crib rails, food preparation areas, and surfaces likely to become very contaminated with germs, such as toilets, diaper-changing areas etc. Everyone can be assured that all surfaces will be disinfected & ready to go day after day.